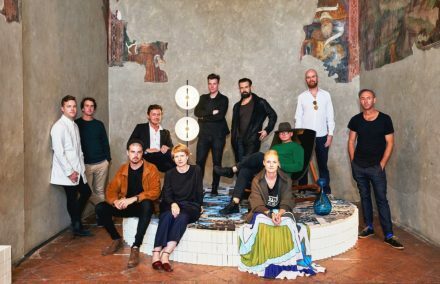 The work of 26 Australian designers is currently on show in Milan in Local Milan- the largest independent showcase of Australian design in Milan to date. What does Australian design look like? An exhibition of local talent hoped to reveal just that.